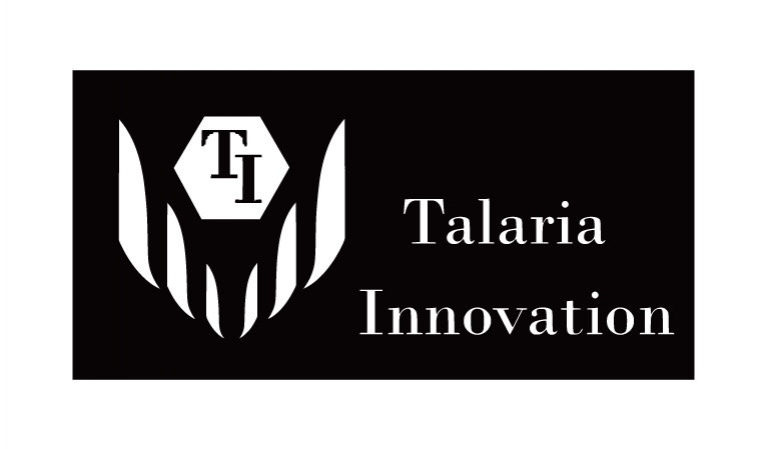 Talaria Innovation intends to tackle part of the issue by introducing the Green Wi-Box. The Green Wi-box is a recycling bin, with WIFI hotspot and a billboard. The Green Wi-Box encourages people to recycle by offering a free WIFI connection each time a valuable waste is thrown in. The person who throws the waste will gain a 5.3 minutes of free wi-fi connection. The initial cost and the internet connection of the Green Wi-Box is supported by the advertising agency which gains valuable billboard space in high foot traffic area. The maintenance cost is covered by the treatment of valuable waste by city councils and/or distributed to “informal” waste collectors. The Green Wi-Box has been designed to be attractive. Equipped with advanced technology and anti-fraud system that only recognizes the products intended for selective sorting.